Over the course of the past several years, the risk of both personal and corporate data compromises has created an environment where offense is generally the best preventative defense. 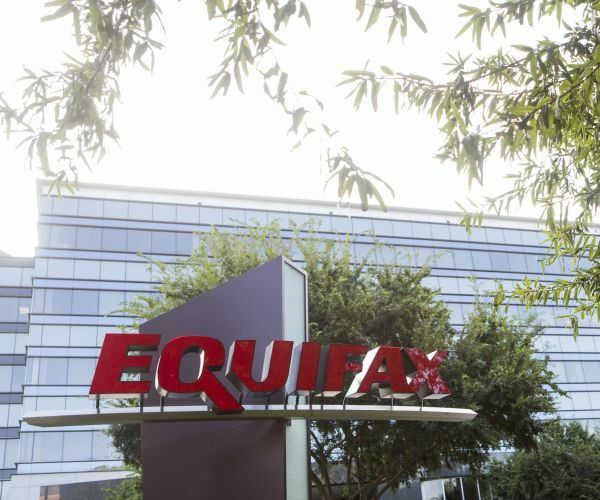 The Equifax credit hack announced this week reported that approximately 143 million consumer credit records and related personal information were compromised by hackers. As opposed to hacks of the past, this hack potentially impacts the credit risk of almost every American with credit today. The vague response by Equifax regarding the hack was further complicated by the early liquidation of stock by several Equifax executives prior to public disclosure — raising both issues of propriety and insider trading. Issues that are not likely to be settled in short order. Beyond the propriety concern, a question of corporate compliance and accountability arises. “The Equifax hack is only one of hundreds this year — we may have over 1,000 institutional breaches this year alone — however this one is extraordinary — it not only compromises practically every credit known credit file — we have no idea as to the actual scope of the damage — and they had over a month to prepare a response to the hack – which seems lukewarm, at best,” noted Anthony Davenport, CEO of Regal Credit Management in New York. This echoes comments in the Observer underscoring both the uselessness and risk of these monitoring tools — while ZDNET confirmed that Equifax’s breech checking tool is basically useless. As several lawsuits have recently been opened against Equifax in the hack, as well as investigations into the potential of insider trading having occurred, we don’t foresee this issue ending any time in the near future. To underscore this, there are even chatbots that will now allow you to open a lawsuit against Equifax — somewhat unprecedented, but also a sign of the times.